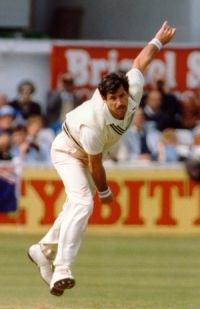 The Sir Richard Hadlee Sports Trust is a non-profit charitable trust established by Sir Richard Hadlee in August 1990, immediately after his retirement from a professional cricketing career. The trust plays an important role in the community by assisting young Cantabrians where hardship prevents them from fulfilling their cultural or sporting endeavours. 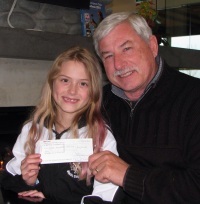 The primary focus of the Sir Richard Hadlee Sports Trust is to ensure that young Cantabrians are given the opportunity to fulfill their cultural and sporting goals. Information regarding sponsorship or funding is available here. The 2017 golf day was an outstanding success with 24 teams participating in the event that enabled us to raise over $40,000.00 to continue our charitable aims. More information about the sponsors and participants including photos of the day is available on the events page. For information about the Golf Day in 2018 please contact the trust. The support of individuals under 25, who are in hardship or in need of assistance, to participate in their various disciplines, giving them the opportunity to improve their sporting or cultural performances. 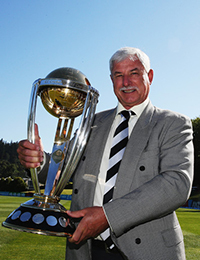 © Copyright 1998-2015 The Sir Richard Hadlee Sports Trust. Site designed by Nicholas Hadlee. This site was built using web standards. Valid CSS and xHTML.